American Society of Home Inspectors Certified, Bonded & Insured Home Inspection Services Since 2002, 4000+ Home Inspections! Exceeds ASHI Standards. Inspecting Idaho Homes Since 2002! 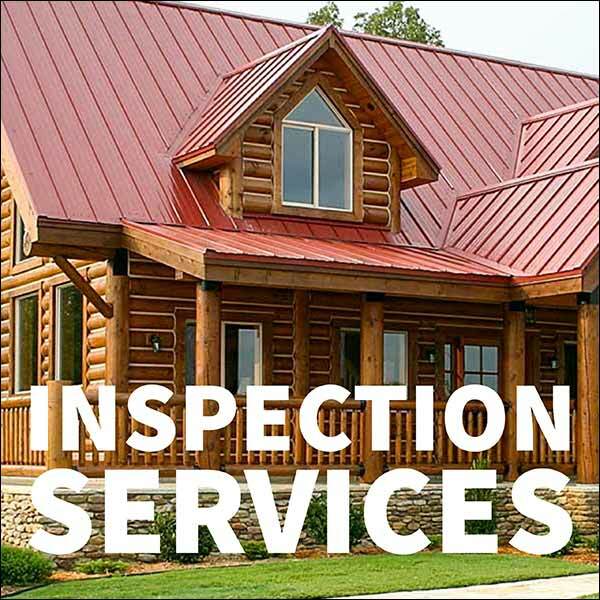 Performing professional residential home inspection since 2002 and experienced in all aspects of residential construction. Familiar and acutely aware of common defects and deferred maintenance issues possibly existing within residential homes. Over 25 years cumulative residential construction experience, six years property management maintenance and repair and extensive residential remodel experience. 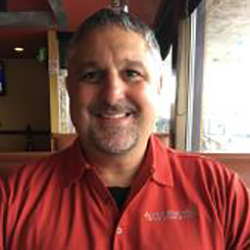 Effective verbal and written communication skills which have made Matt one of the leading home inspection professionals in the area. Completes required 20 or more hours of continuing education annually. Provides clear and concise computer generated reports with digital images. Inspections exceed ASHI Standards of Practice.